Si Janus Sílang at ang Labanáng Manananggal-Mambabarang opens on September 20. 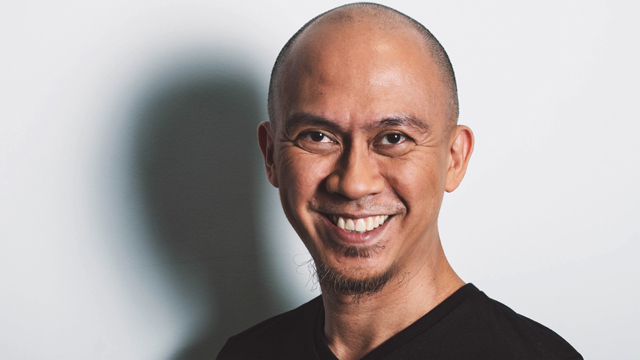 (SPOT.ph) Graphic artist Carlo Vergara is most known for much-acclaimed Ang Kagila-gilalas na Pakikipagsapalaran ni Zsazsa Zaturnnah, which was self-published in 2002, then later by Visual Print Enterprises in 2003. He also ventured into theater as playwright of one-act play Kung Paano Ako Naging Leading Lady, which was later turned into a musical, much like Zsazsa Zaturnnah. But visual arts and writing are just a couple of Vergara's many talents, and we're about to see his acting prowess through the theater adaptation of Edgar Calabia Samar's Si Janus Sílang at ang Labanáng Manananggal-Mambabarang on September 20 at Ateneo de Manila University. The artist was a former member of De La Salle University's theater company, Harlequin Theater Guild. 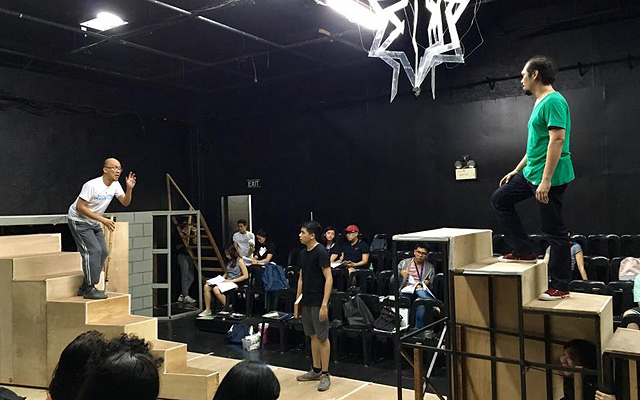 Being part of Tanghalang Ateneo's newest play is, you would say, a jump to the other side of the Green-Blue rivalry—but that's beside the point. This is, after all, Vergara's big theater comeback. "This will be my sort of return to acting after over a decade. Guelan Luarca—[director of Janus Sílang]—had told me that he was having trouble finding an actor to play Mang Joey, but he did remember that I had posted on Facebook that I had been a stage actor. So he bit the bullet and messaged me. I readily said yes because, well, it was Guelan, but I got interested in what he had described to be a "Dumbledore-like" character. When I found out that it was for Janus Sílang, I got excited, knowing that the book had a great following," Vergara tells SPOT.ph. Luarca confirms this seemingly serendipitous moment to cast the graphic novelist: "During Virgin Labfest this year, I was already scouting for a Mang Joey, when randomly I asked Sir Tuxqs [Rutaquio] kung totoo bang actor noon si Carlo. Kinonfirm ni Sir Tuxqs. Tapos nawala sa isip ko. Mga a week later, medyo nagpa-panic na 'ko kasi wala pa 'kong Mang Joey. Naalala ko bigla 'yong tanong ko kay Sir Tuxqs. Minessage ko agad si Carlo sa Facebook. [...] I messaged him, nagulat ata siya but he said yes kaagad!" Tanghalang Ateneo Artistic Director Glenn Sevilla Mas is likewise thrilled. "Basta ako, tuwang-tuwa na he is making a theater comeback as an actor. Nakatutuwa siyang panoorin sa rehearsals dahil he comes prepared, magaling siyang makisama, and the Tanghalang Ateneo kids enjoy having him, Jenny, Renante, and Xander—our guest actors—around. They learn a lot from watching and being with them on stage kasi. 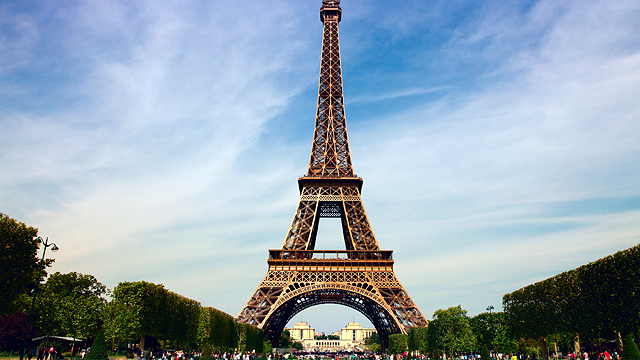 We hope to work with him again in the future," he says. Si Janus Sílang at ang Labanáng Manananggal-Mambabarang is the second book in the Janus Sílang series, a young adult novel that follows the titular character in his journey to combat the anitos, tiyanak, and manananggal. It continues Janus' search for Tala to defeat the threat of tiyanak to humanity. This time, he is joined by mysterious twins Miro and Mira. Vergara plays the role of Mang Joey, protector of the Bagani clan and Janus’ guardian. It was an easy choice for Luarca to cast him, "Naisip ko kasi imposibleng hindi bagay kay Carlo 'yong role, despite the fact na I haven't seen him act before. During the few times I got to talk to Carlo during VLF season, he was serious and soft spoken, had this look na malalim ang iniisip, na kahit bongga at makulay at nakakatawa at makulit at napakatingkad ng mga obra e makikita mong nanggaling sa utak ng creator who does his process seriously and soberly. E di parang si Mang Joey nga!" Joining him as fellow guest artists are Renante Bustamante (alternating as Mang Joey), Xander Soriano (as Mang Isyo), and Jenny Jamora (as Manananggal). Ateneo student Earvin Estioco stars as Janus Sílang. 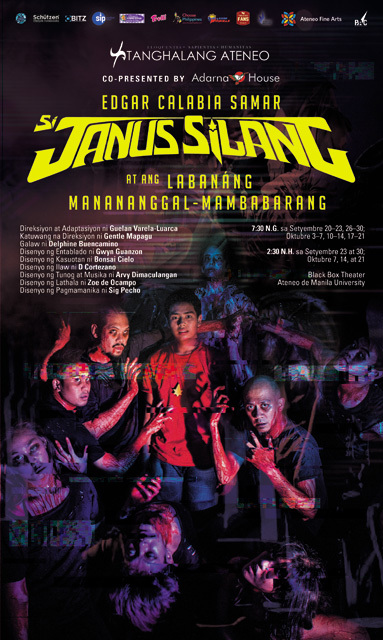 Si Janus Sílang at ang Labanáng Manananggal-Mambabarang runs from September 20 to October 21 at Black Box Theater, Fine Arts Annex, Ateneo de Manila University, Quezon City. Tickets, priced at P400, are available through Tanghalang Ateneo's Facebook page.